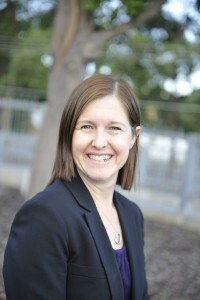 Ms Ritt graduated from University of Tasmania with a combined Bachelor of Arts and Laws and was admitted to Practice as a Solicitor in November 1997. Ms Ritt is a member of the Family Law Section of the Law Council of Australia and Family Law Practitioners Association of Queensland. Collaborative Lawyer. 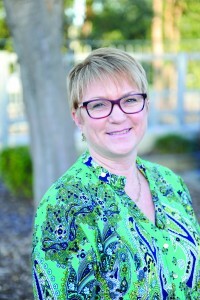 Ms Ritt became a Nationally Accredited Mediator in 2014. Ms Ritt is currently finalising her Family Dispute Resolution Practitioner Accreditation and as such, will be in a position to issue Section 60I Certificates upon the completion of your mediation. Ms Ritt has accumulated over eighteen (18) years experience achieving successful outcomes for clients involved in very serious and complex family law matters. Ms Ritt has extensive trial experience in both complex children’s issues cases (involving abuse and domestic violence) and property settlement matters. Ms Ritt strives to ensure that all our clients receive their just and proper entitlements following separation and that the needs of our client’s children are prioritised and promoted. Our proactive approach to managing property settlements simultaneously maximises your outcome and minimises your legal costs and the stress attendant to that process for you. Ms Ritt also assists clients recognise and manage their joint parenting responsibilities in terms of communication and conflict management, post separation. Our focus is on achieving the best possible outcomes for your children. We often augment child focused services such as child inclusive mediation for the purposes of ensuring any care arrangements for your children are commensurate with your children’s age and developmental needs. Candice is our highly valued and highly skilled Practice Manager. 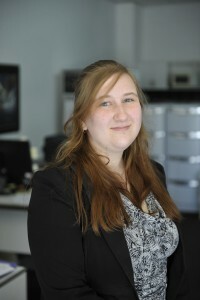 Candice joined the RITT LAW team in April 2012. 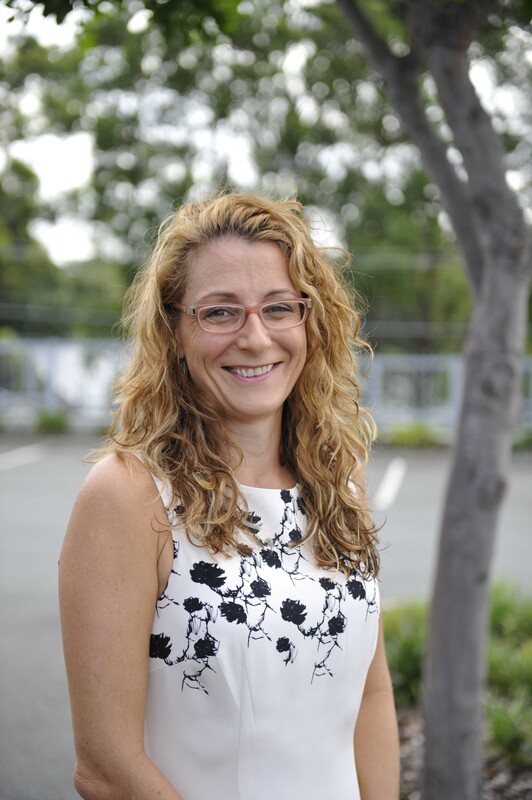 Candice completed a Certificate IV in Legal Services in 2013 and completed a Practice Management Course with the Queensland Law Society in 2012. Candice also has extensive information technology skills and manages our Accounts. Candice ensures that our office procedures and policies are maintained at all times for the purposes of ensuring your engagement with RITT LAW is seamless and that you also receive the highest standard of client care. Candice is always available to address your enquiries and provide further direction in relation to the progress of your matter. Candice also has extensive experience as a Paralegal and is highly efficient in managing Conveyancing, Wills and Estates and Applications for Divorce and Probate matters. Candice is a formative and foundation member of the RITT LAW team. Anna is currently studying Medicine at the University of Queensland and joined the firm in November 2012. Anna works in the Practice approximately two (2) days per week as Paralegal support to Ms Pamela Ritt, Principal. Anna is an invaluable member of our team as she has a very forensic and analytical approach to her work. Anna assists in the drafting of complex law documents, particularly in the areas of Wills and Estates and brings a very high standard of diligence to that process. 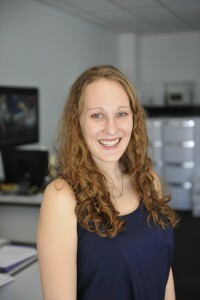 Anna also has very efficient document management skills and has highly developed computer skills which she has rapidly transferred to the legal services industry. Anna is valued by other members of the RITT LAW team for her efficiency and accuracy. Anna is described by her team members as the quiet achiever and highly productive. Anna is always readily available and keen to identify and address your family law concerns. 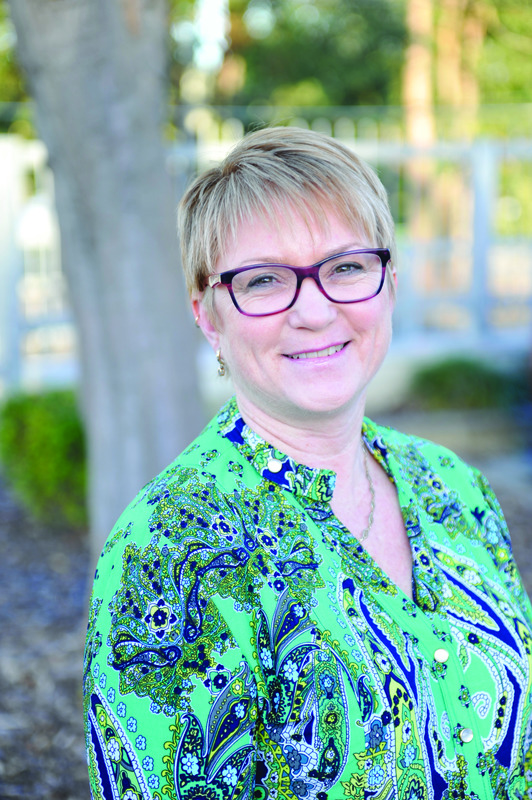 Hildegard manages logistics on behalf of RITT LAW and is responsible for ensuring that our team always has the necessary resources at their finger tips. all members of the RITT LAW team and has been described as the backbone of the Practice. Hildegard is responsible for value-adding to our clients’ customer service experience and will often personally attend to delivering documents to our clients or filing documents in Court on their behalf. You will often speak to Hildegard on the telephone or may meet with Hildegard at one of our offices. Hildegard is always delighted to assist with your enquiries. Fiona Wiseman, ParalegalFiona commenced employment with RITT LAW in April 2015 as a Paralegal. Fiona was admitted as a Solicitor of the Supreme Court of Queensland in January 2003 and practiced in the area of Succession Law and also has experience in the areas of Family Law and Conveyancing. understanding, drive and determination to her Paralegal role. Fiona has recently returned to the legal profession following parental leave and currently works three (3) days per week (Tuesday, Wednesday and Thursday) at our Strathpine office. Fiona is an invaluable source of support to Ms Kiah Gant, Solicitor and together, Kiah and Fiona strive to exceed your expectations on a day to day basis. 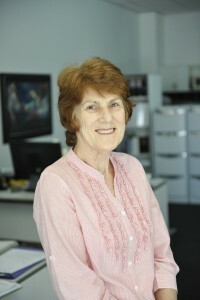 Catherine is our resident Conveyancing Paralegal. Catherine has extensive experience in the legal profession, both as a Paralegal and dedicated Conveyancer. our team and are thrilled to be able to offer our clients Catherine’s services. Catherine is meticulous in managing the dates and deadlines involved in a Conveyancing matter and can answer all your Conveyancing questions with ease. We invite you to contact Catherine on the next occasion you wish to purchase or sell property and experience Catherine’s care and consideration first hand.